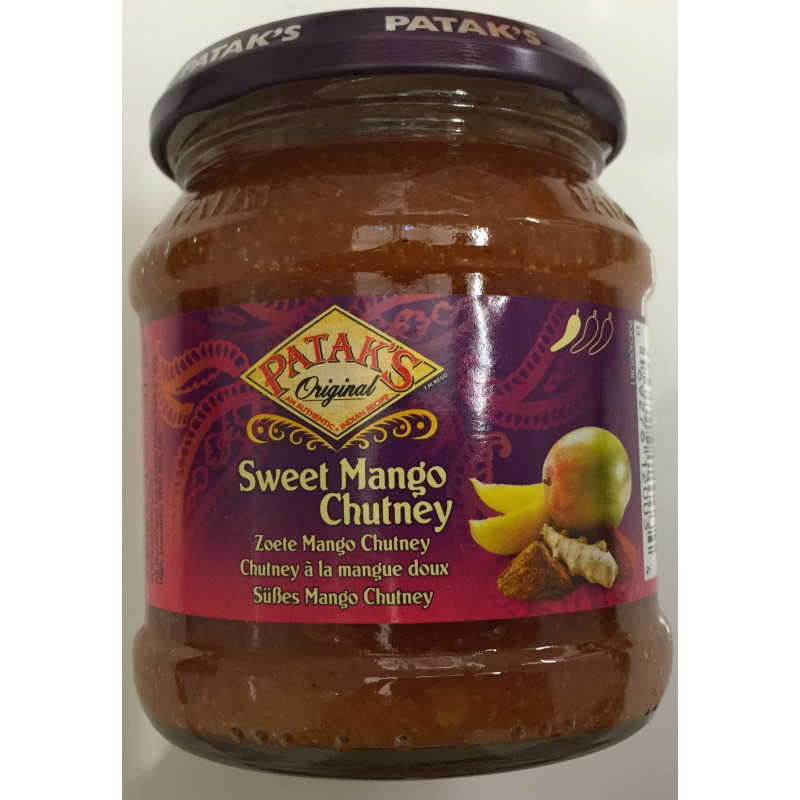 Mango Chutneys are a favourite in India, loved by all. This sweet and tangy delight goes well with salty snacks such as mathri, Haldiram’s samosa and khakhra. It is also served with the main meal and eaten with puris, rotis and other Indian breads.